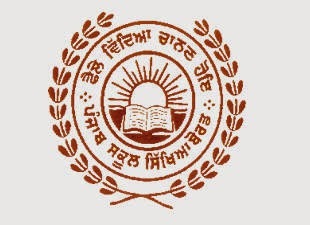 Punjab School Education Board has announced exam dates of the Senior Secondary Exams (Class 10th). The board will conduct the exam in February-March 2015. The exams are scheduled to start from February 25, 2015 and will end on March 19, 2015. There is no gap for the papers in the exam schedule. However, only few papers are given more than one day preparatory leave, i.e. exams falling on February 28, March 4 and March 7. Be Updated with Us by Liking our Facebook Fan Page.